We had the pleasure of sitting down with neuroscientist Dr. Michele Ross and asking her about how cannabis effects the brain, and how doctors are using cannabis to treat such things as opiate addiction, depression, anxiety, and other medical conditions. Since Dr. Ross is in Colorado, she graciously recorded a video talking about how medical marijuana is helping to treat mental health patients. How does cannabis actually work in the brain and why does it work so well relieving anxiety and stress? Well, we let Dr. Ross tell you herself. Hi! I’m Dr. Michele Ross, Neuroscientist and founder of IMPACT Network. Feeling stressed out, tired, or depressed? You’re not alone. I’m going to go over some of the ways marijuana can improve your quality of life. Your endocannabinoid system is the largest neurotransmitter system in your body, and regulates every other neurotransmitter, including serotonin, dopamine, norepinephrine, and GABA. Traditional treatments for depression target serotonin, treatments for anxiety target GABA, and treatments for ADHD target dopamine. Many of us are anxious, depressed, and unfocused. Why take 3 drugs when cannabis could treat the root of the problem? The endocannabinoid system helps you forget. If you have PTSD or depression, you can’t forget traumatic events or silence that critic in your head telling you you’re not good enough. This is because you suffer from endocannabinoid deficiency. Using cannabis restores endocannabinoid system function and helps you let go. If you have chronic pain, you’re likely depressed. Instead of getting an opiate prescription and a prescription for Prozac, why not use a medication that treats both symptoms? Cannabis strains of the indica variety are great for pain, while sativa strains are great for fighting fatigue and boosting mood. A pain patient with depression may benefit greatly by using a hybrid strain that contains both indica and sativa strains. What’s better for mental health, THC or CBD? In some patients, THC can worsen anxiety or even trigger a psychotic episode, especially when taken in high doses, stressful situations, or in a patient that has schizophrenia. Using products that contain at least a 1:1 ratio of CBD to THC can prevent these unwanted side effects. For some patients, avoiding THC altogether and using products with hemp oil or CBD is right for them. Treating mental health with cannabis is more than just about the cannabinoids, like THC or CBD. Terpenes like linalool, limonene, and beta-caryophyllene all have medicinal benefits too, such as reducing anxiety. 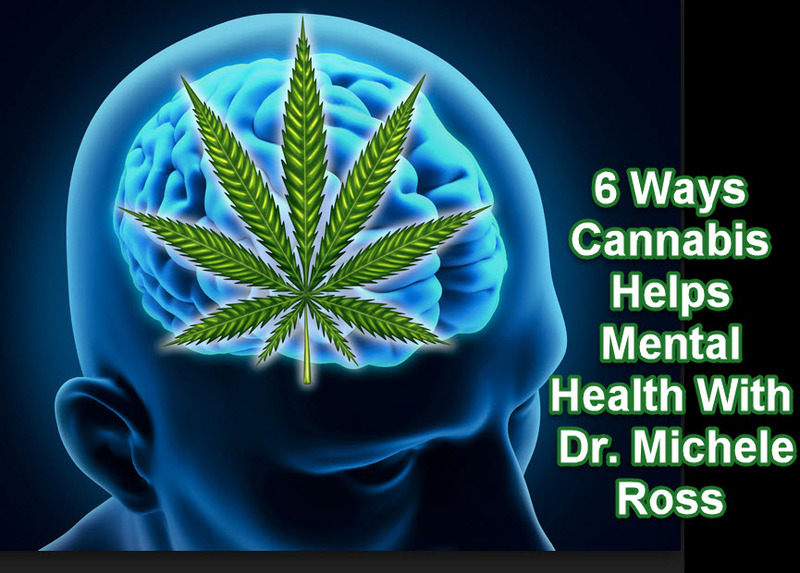 Look for whole-plant products as opposed to CBD or THC isolates to get the full benefit of cannabis for mental health. 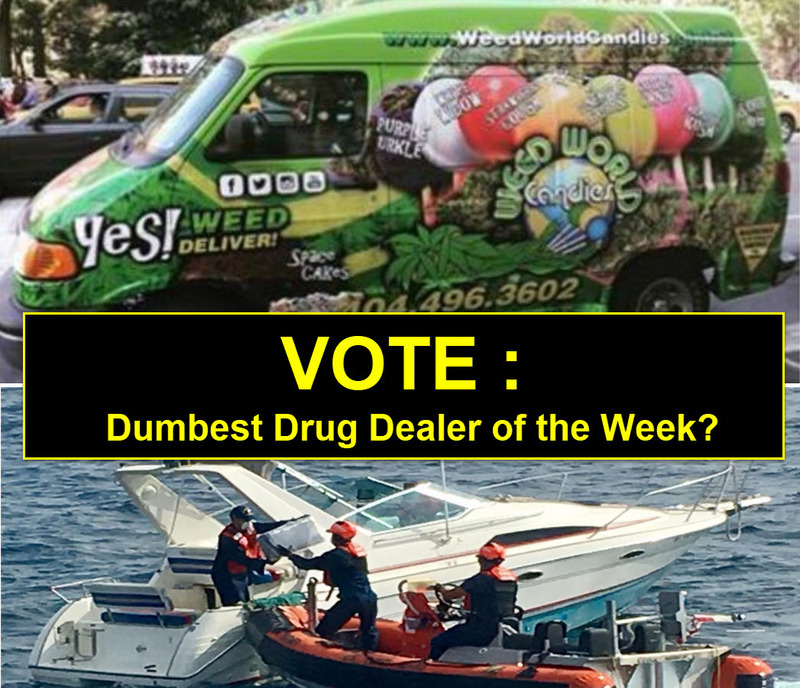 Worried about the psychoactive effects of cannabis…aka my kids or my boss can’t find out I’m high? Eating a low-dose of THC, such as a 2.5mg of THC, is a great alternative to a Xanax. It’s an effective dose to reduce anxiety or relieve stress, but not high enough dose to feel out of it. 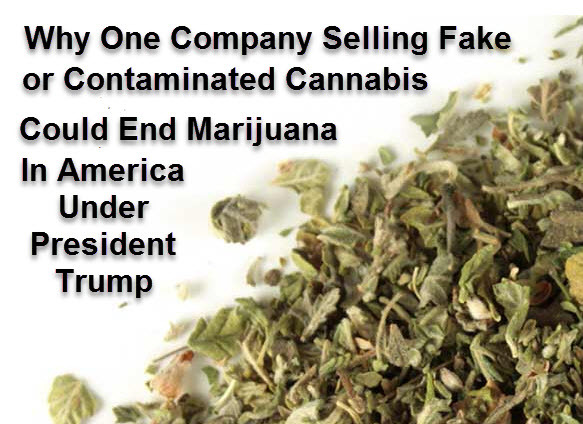 Finally by eating your THC instead of smoking it, you won’t smell like pot and no one will have to know your secret. 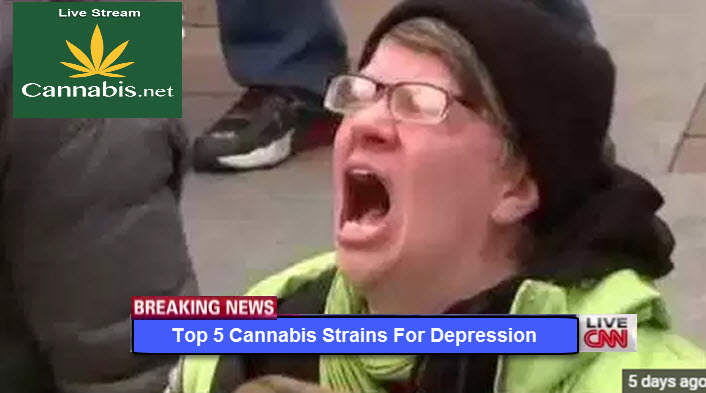 TOP 5 CANNABIS STRAINS FOR DEPRESSION, CLICK HERE. 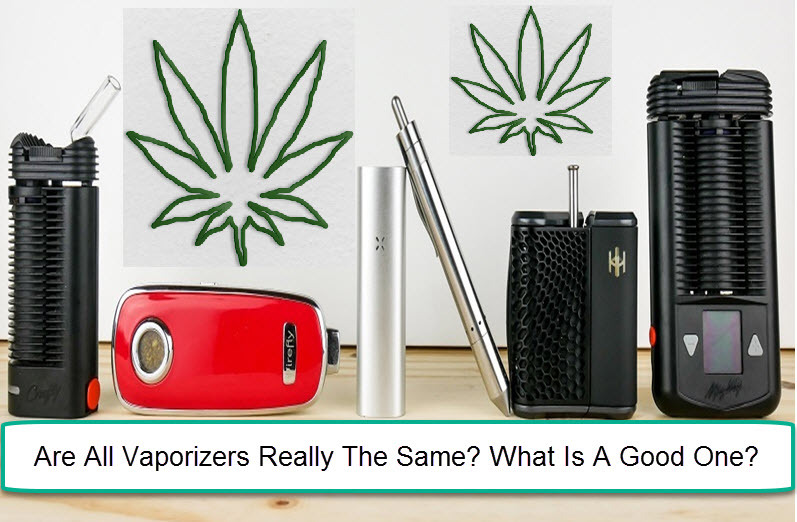 Are all Vaporizers the Same? What Is A Good One? The reality is that all vaporizers are not the same. There are good quality vaporizers, and there are also plenty of low quality vaporizers on the market as well.